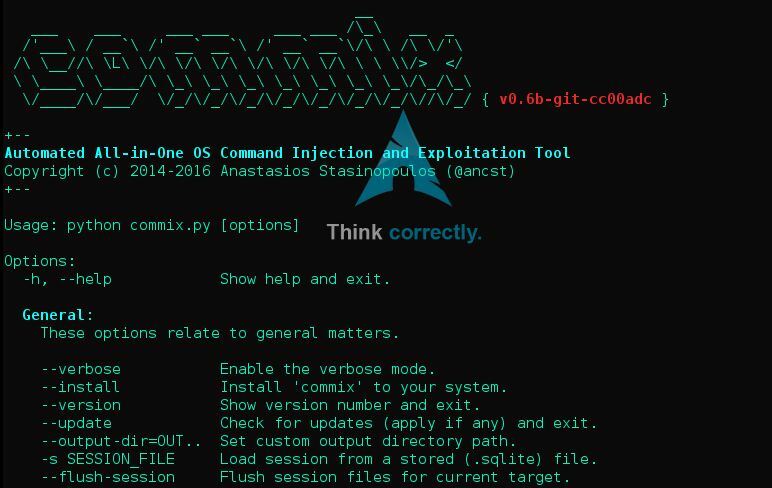 Browse: Home / Commix v0.6b – Automatic All-in-One OS Command Injection and Exploitation Tool. * Added: Identifier for HTTP authentication type (currently only “Basic” type is supported). 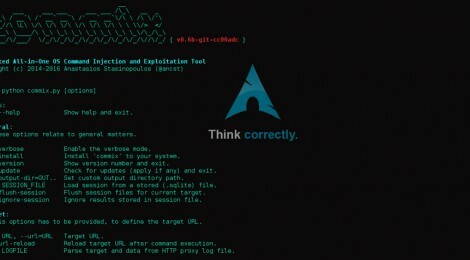 * Added: New option “–skip-waf” that skips heuristic detection of WAF/IPS/IDS protection. 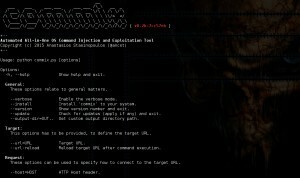 ← loubia – Python script to exploit java unserialize on t3 (Weblogic).